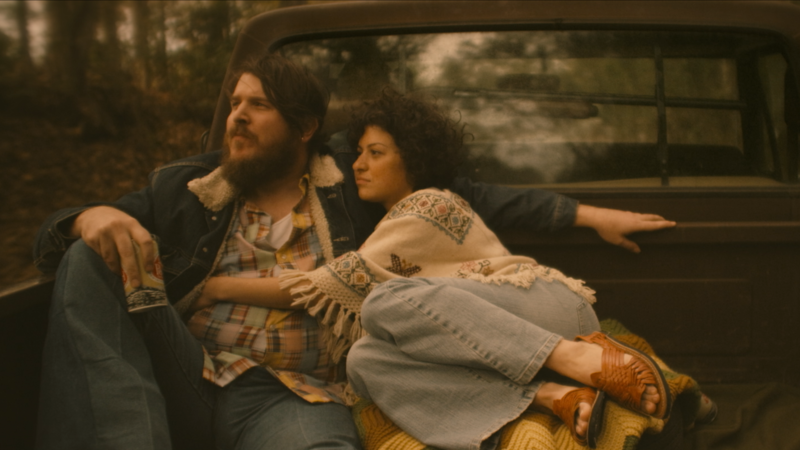 The voice of country singer-songwriter Blaze Foley sounds familiar, even if you've never heard it. It has a timbre, an ache that doesn't slow a song — as if to say, "Look how sad I am" — but drives it. Foley was one of those artists who, however unruly his life, could center himself in his writing and playing long enough to sit in judgment on himself. That's what the director Ethan Hawke and the star Ben Dickey capture in the new film Blaze — and whatever else they miss it's more than enough. This is FRESH AIR. Let's see what's on our film critic David Edelstein's list of the best films of the year.